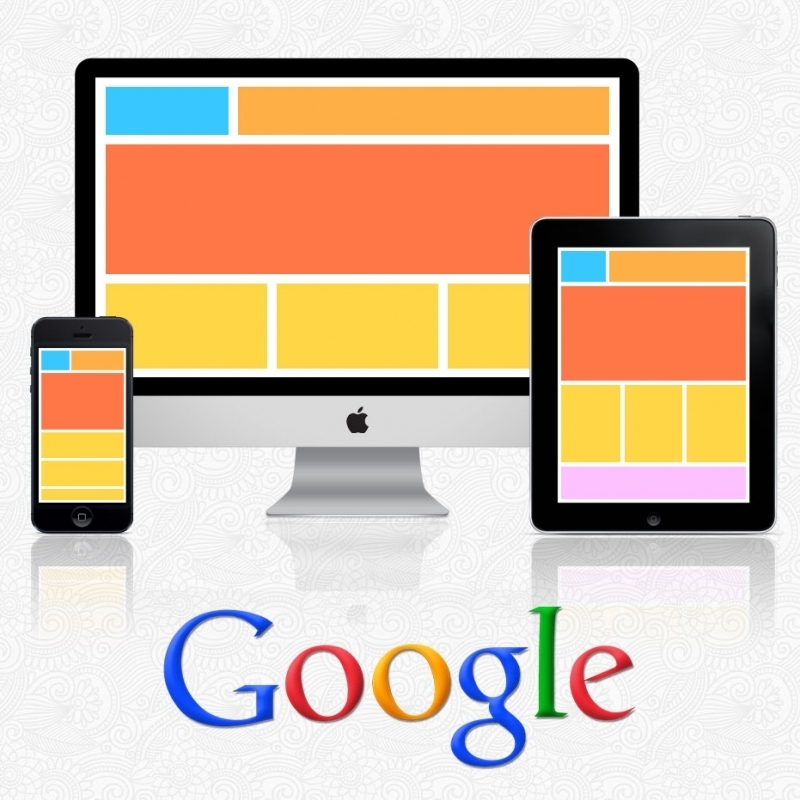 Google will be expanding its use of mobile-friendliness as a ranking signal by April 21. This means that the ability of your website to adapt to different screen sizes has never been more important. If there's one thing we can't emphasize enough here at CMSIntelligence, it's that a responsive design is one of the key factors in harnessing the marketing power of your website. We design all of our custom websites to be fully responsive, and with good reason. More and more people these days are accessing the web (and your website!) by way of mobile devices, be they tablets or smart phones. Each of these people is a potential customer. 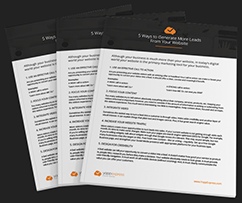 These potential customers are much more likely to visit your website, and to stick around once they're there, if your site responds elegantly to whatever devices they're using. A responsive design is also vital when it comes to ranking well with search engines like Google. If someone has a poor user experience on your website, that means they've had a poor user experience with Google, too. 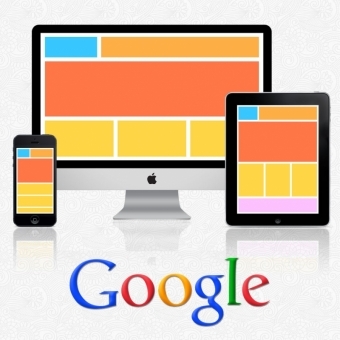 So, if your website is responsive, Google will reward you by ranking your site higher. Now, these things have always been true, but as of April 21, Google will be redoubling its efforts to improve user experience. Having taken note of the enormous shift toward mobile device use, Google will now be placing even more emphasis on websites' mobile responsiveness, and ranking them accordingly. Read the full article here, and contact the CMSIntelligence team today to learn more about our Responsive Website Design.